Choose the format and click on the Export button. 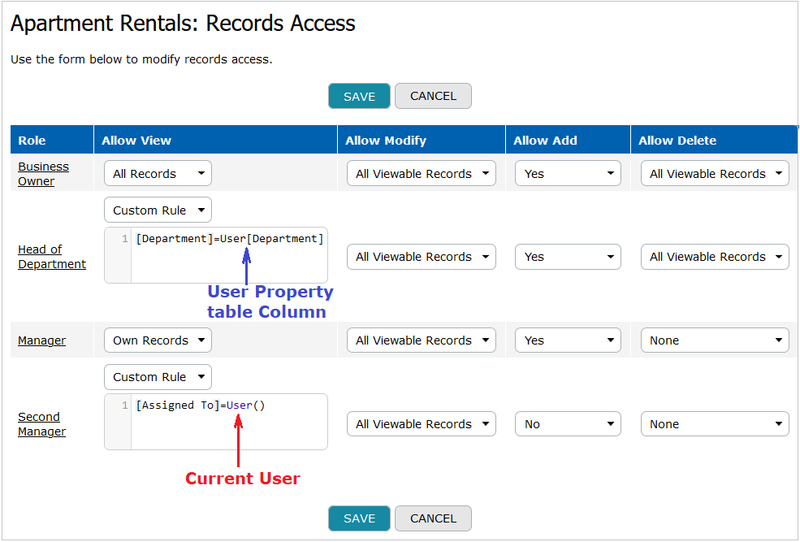 Please, note, if you export data from a table, only physical columns (like text, number, email etc.) with data will be exported. The other columns like formulas, lookups and summary columns can’t be exported in this case. Therefore if you need to export data kept in formula-, lookup- or summary-columns, you should use the Export button displayed in any table view. Moreover, if you need to export file attachments, use the tdbackupwin tool, otherwise only attachment names will be exported.